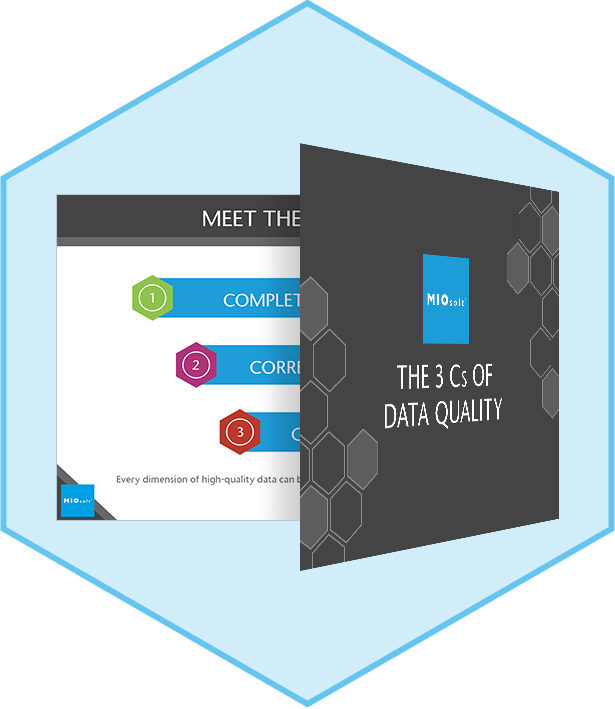 In this ebook, we’re introducing a way to define the goal of data quality. But we’re not going to use vague aspirations like "being trusted" or general goals like "becoming an asset." Instead, we’re going to describe tangible properties of the data that, considered together, indicate whether your data is high-quality. © Copyright MIOsoft Corporation. All rights reserved.